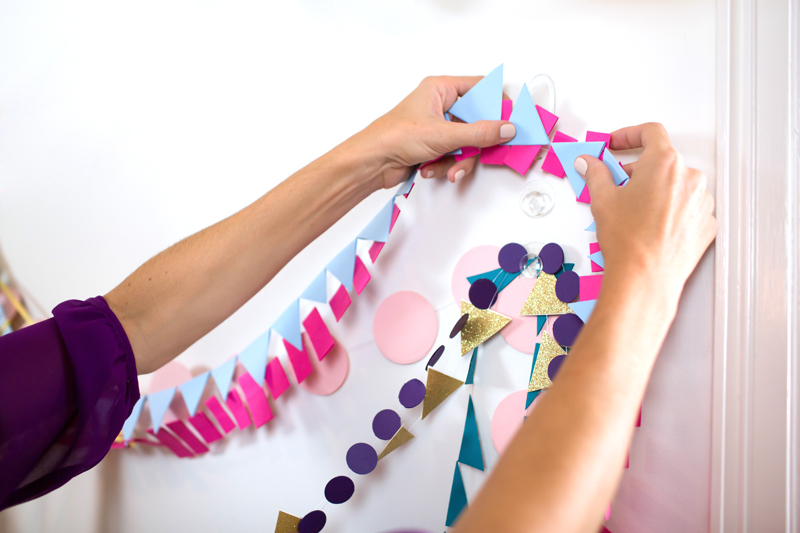 We love a good garland, and wanted to create one for our Sugarplum scene, but we wanted to do something we hadn’t seen before. 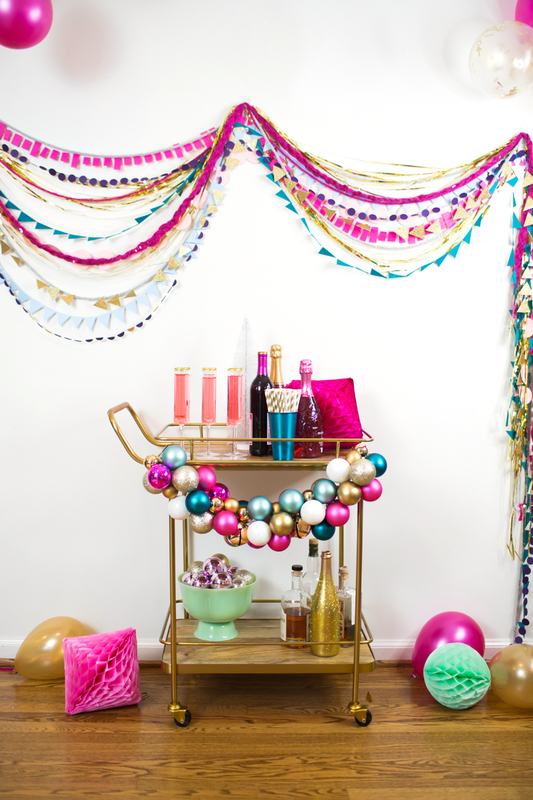 This led to us combining all kinds of materials for a wall of different textures, colors and lusters draped in layers.We put a new twist on the awesome Command™ Party Banner Anchors and used them in layers to create this look. 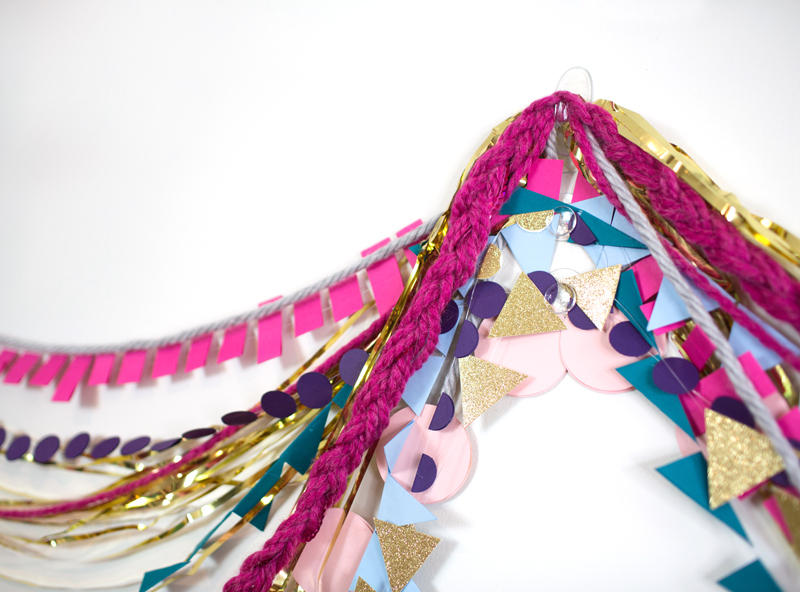 We used chunky yarn and even braided some with sequins for a surprising combo, cut paper and attached it to fishing line, and for our most unconventional component, we threw in some mylar strips from those shiny fringed door curtains you can get at party supply stores. We love the way it turned out because it works great as a photo backdrop or just a conversation piece for people as they refill their glasses. 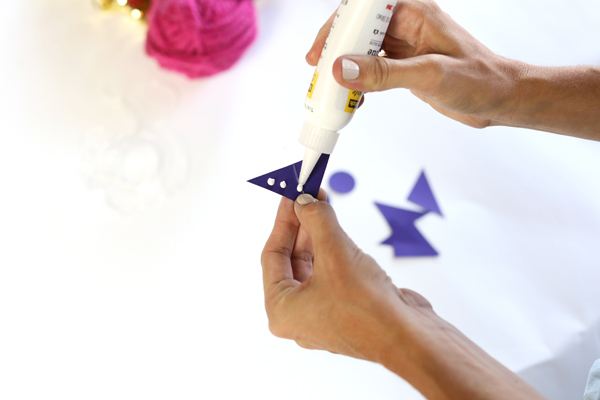 Head over to Command.com for the full DIY! Next up for our How to Holiday looks for Command: Sugar Plum!! Pop the champagne! 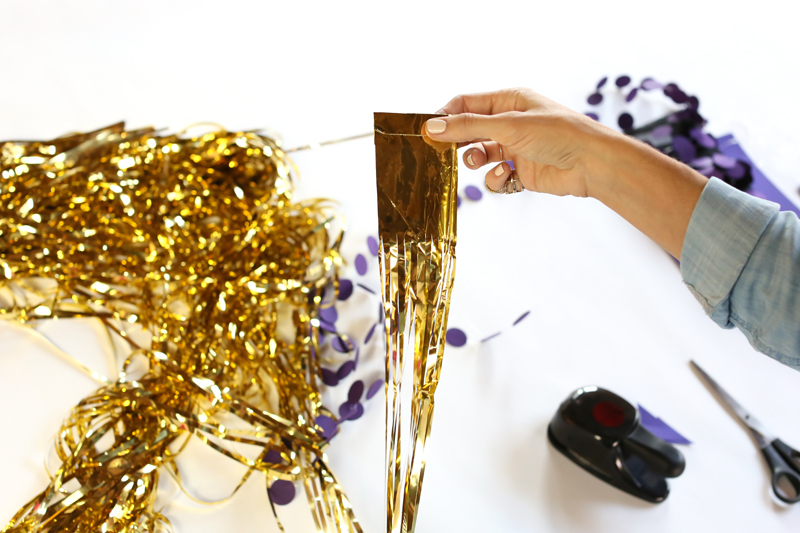 Sugar Plum embraces the fizzy, sparkly, glitz of the holiday season! Jewel tones have played a major role in the past, but 2015 embraces the spectrum of lighter hues. Pastels are a surprising and refreshing twist on a holiday palette! Think blush, lavender and sky blue. Pastel pink is a big player and looks rich mixed with metallics. And, as we think of metallics for this look, keep in mind the whole range of matte gold, glittery bronze, and smooth rose gold! 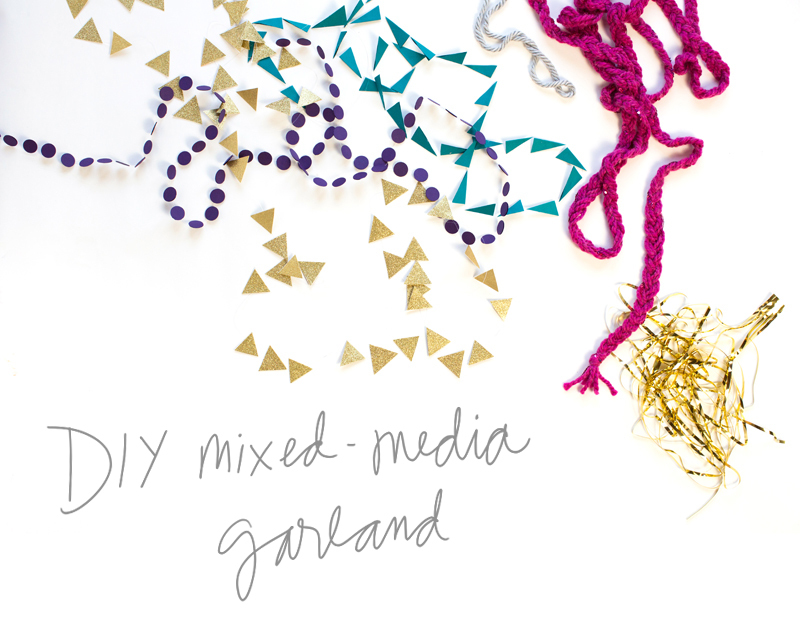 To bring this look to life, we envisioned this Mixed Media Garland draped across the wall! 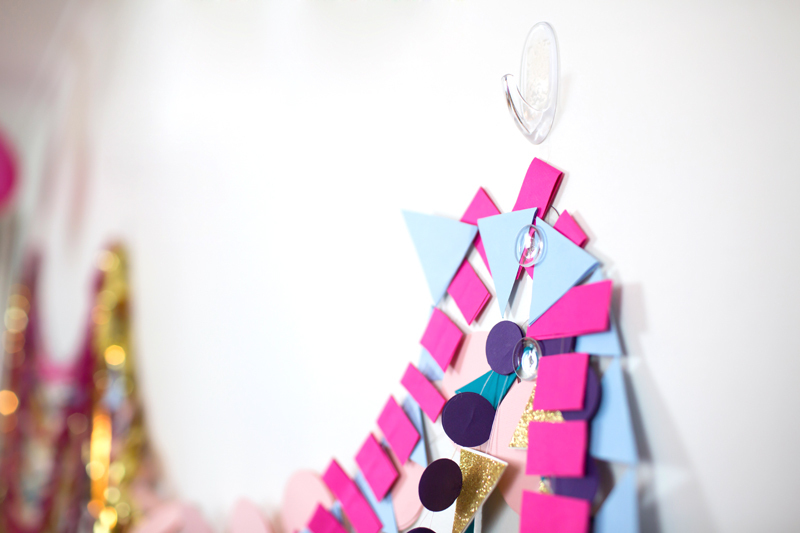 We created and gathered all of the pieces but realized, hanging it might get really tricky. 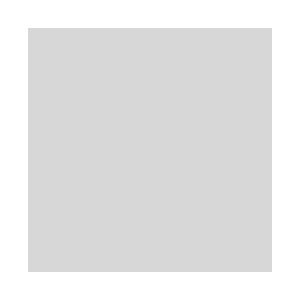 And, it turns out, without our new favorite Command products, it definitely would've been a nightmare. This look could've caused too many holes in the wall than we'd like to imagine. We're SO thankful we were partnering with Command on this!! And here is where Command™ Brand products are genius. We have loved Command™ products forever, but didn’t realize they had a whole collection of products designed specifically for throwing a party! 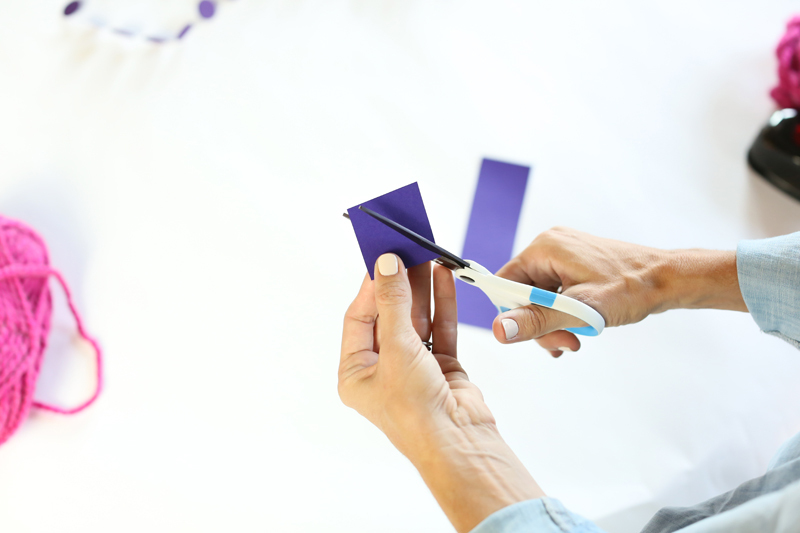 There are a range of hooks specifically for hanging balloons or honeycombs from the walls and ceiling and others designed for hanging banners. 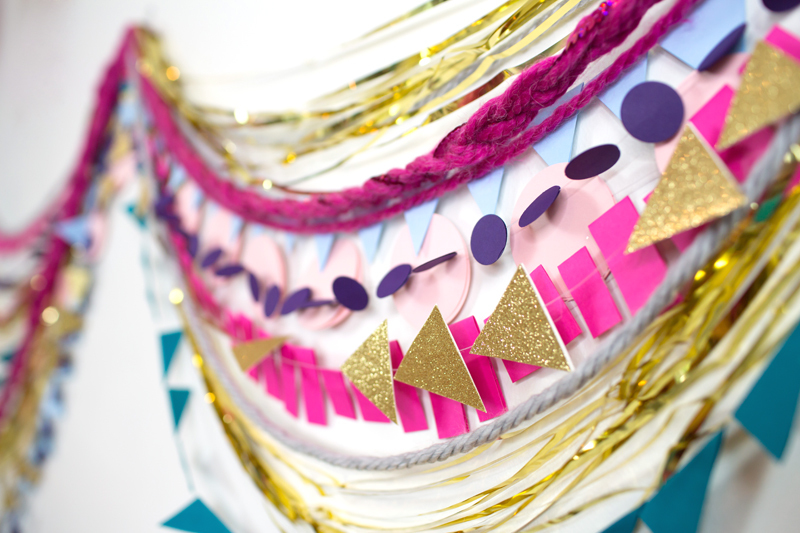 We put a new twist on the awesome Command™ Party Banner Anchors and used them in layers to create this look. You guys, seriously, we were giddy! We sounded like a Command commercial the way were were going on and on about how awesome they were! 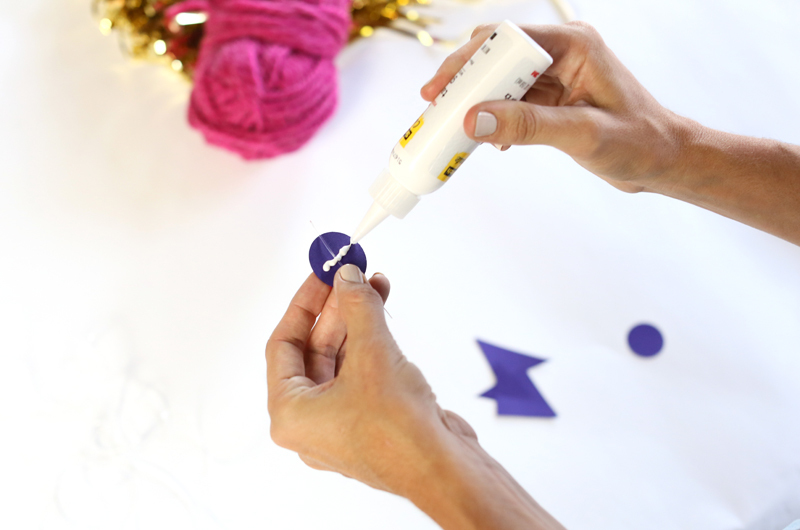 Anyway, hop over to Command for all the details about the Sugar Plum trend, including how we made it come to life with this Mixed Media Garland, head to Command.com!